Presidio is proud to offer malpractice insurance coverage for Chiropractors. As more and more patients turn to Chiropractors for treatment, it is critically important for you to consider the type of liability insurance coverage you have. You can’t afford to go without it. One claim could mean financial ruin and multiple legal hassles. 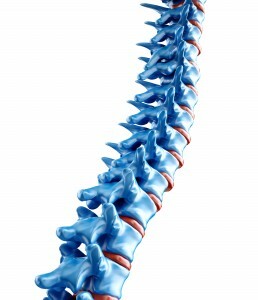 It is a fact Chiropractors are facing more and more claims each year. Luckily, we have the solution that was developed specifically for Chiropractors. Get the coverage you need at the right price. If cash flow is an issue or if you simply want to preserve capital ask us about premium financing options. Most programs have flexible payment plans and terms. Not all insurance policies are created equal and it is important to understand the different parts that make up your policy. For instance, what happens when a claim is filed? Do you or the insurance company have the authority to settle the case? Some policies require your full consent before a settlement is reached and some allow the insurance carrier to decide whether or not to settle.